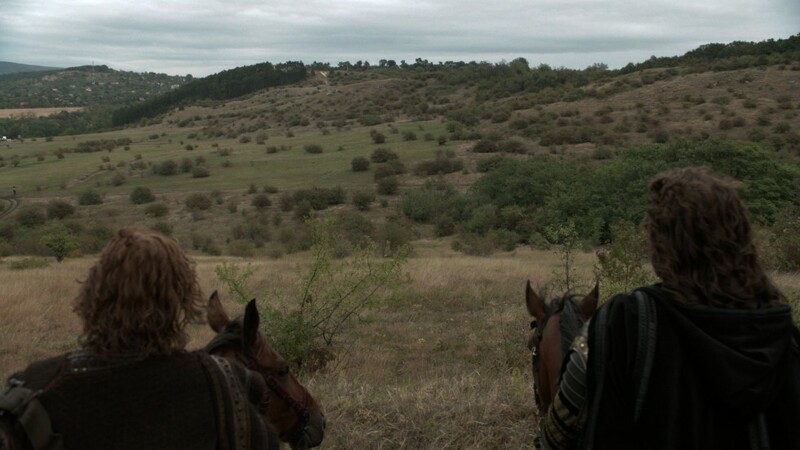 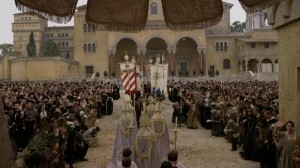 Spin created the Italian Renaissance world for the three seasons of The Borgias. 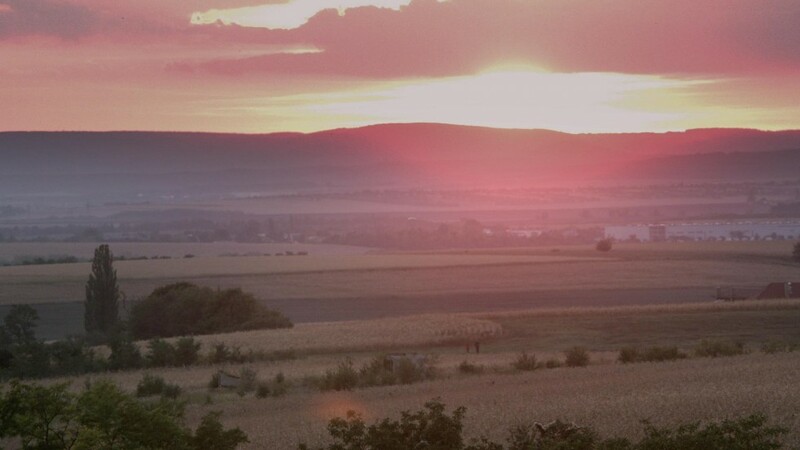 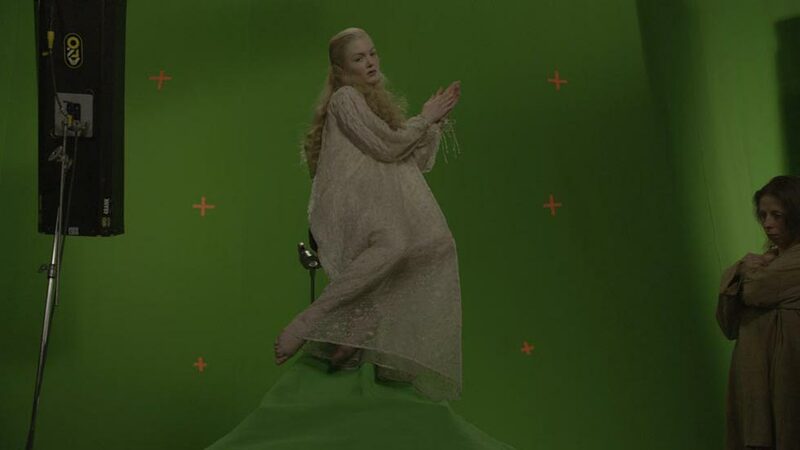 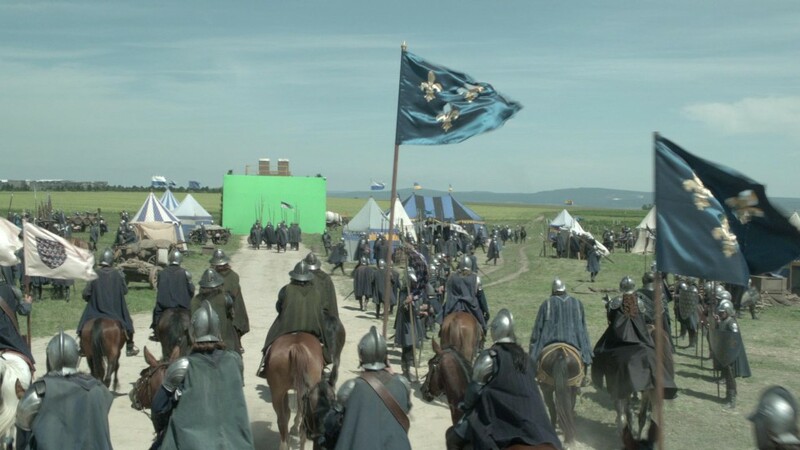 Visual effects widened the visual scope through the creation of geographically accurate landscapes, extension of physical sets, augmenting the size and density of crowds, as well as enhancing action with particle simulations and dynamics to sell the warfare and destruction of the era. 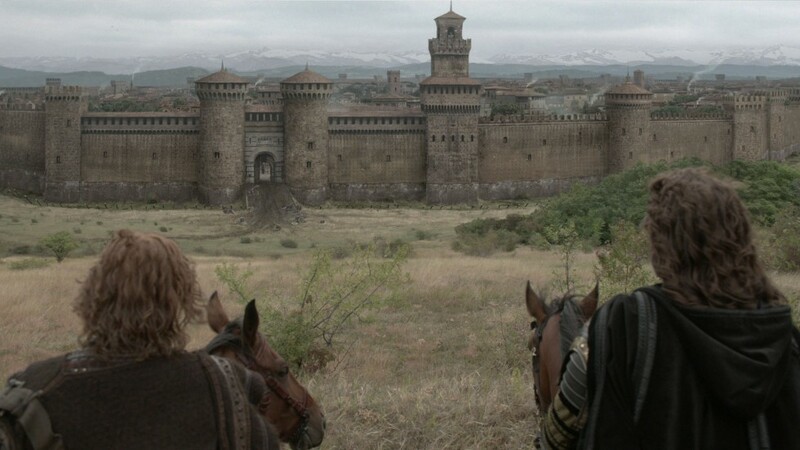 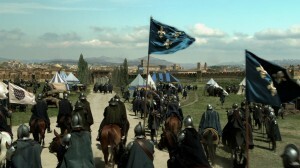 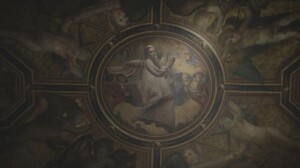 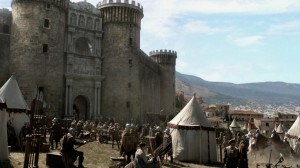 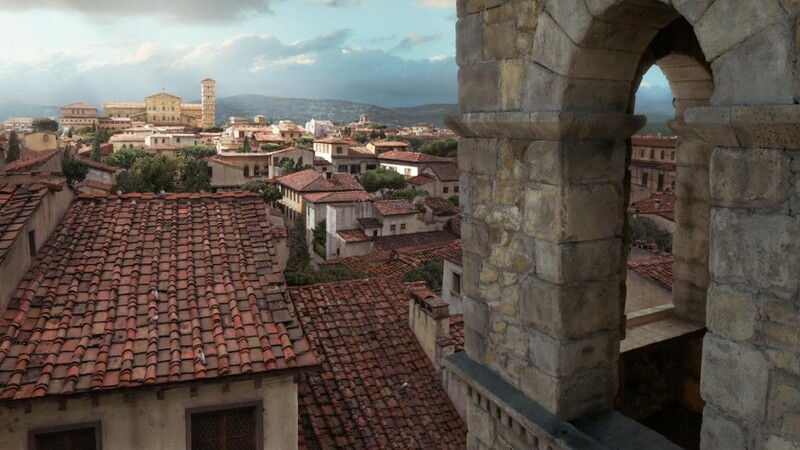 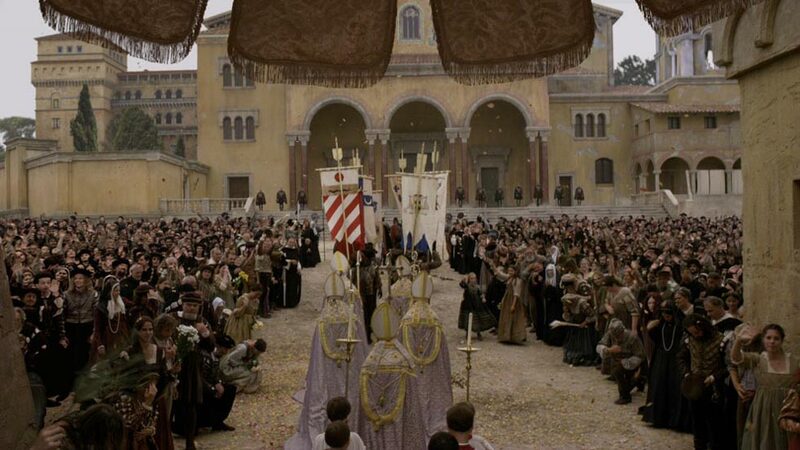 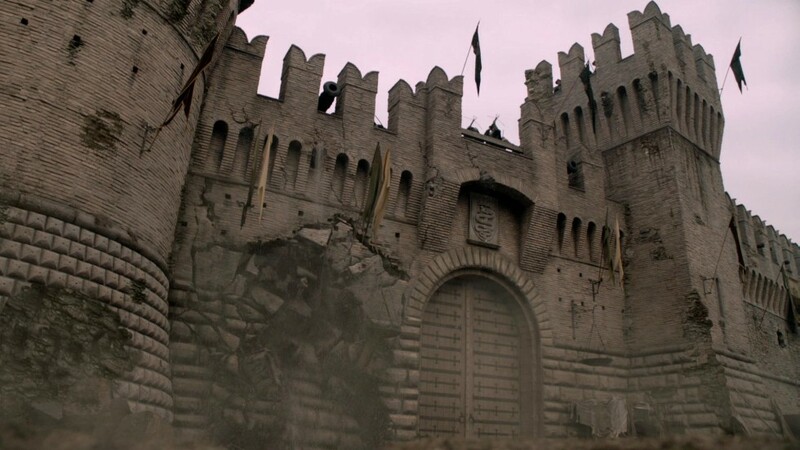 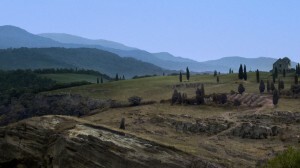 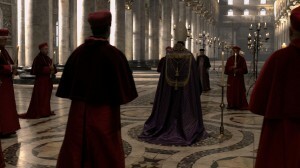 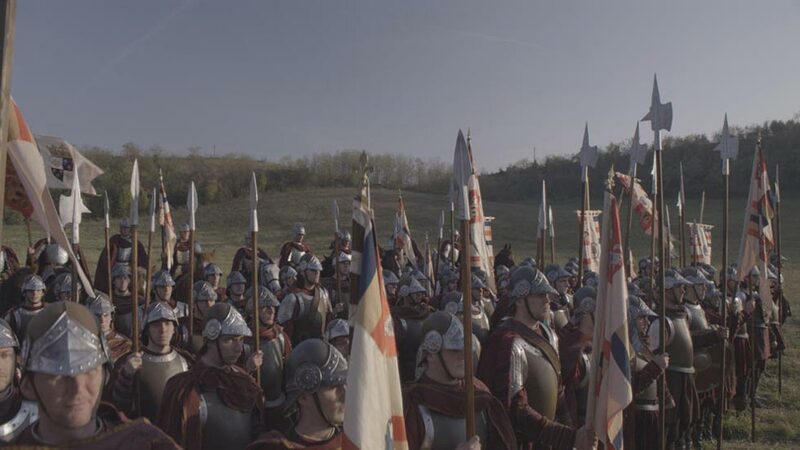 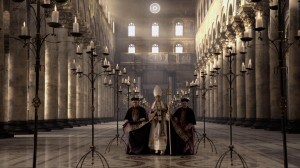 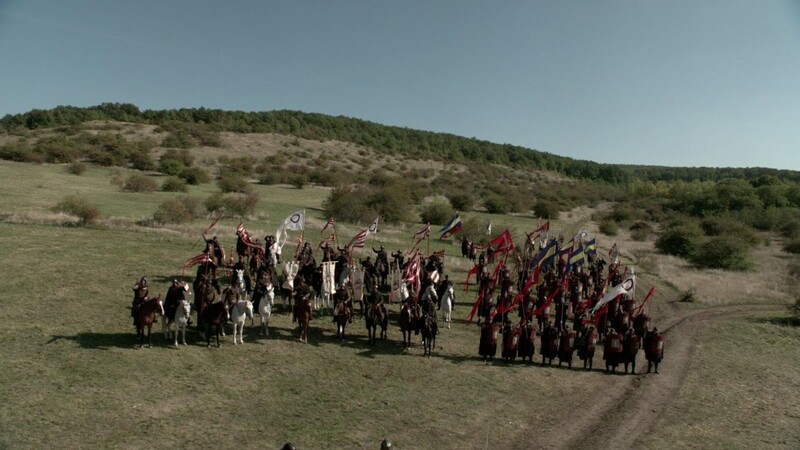 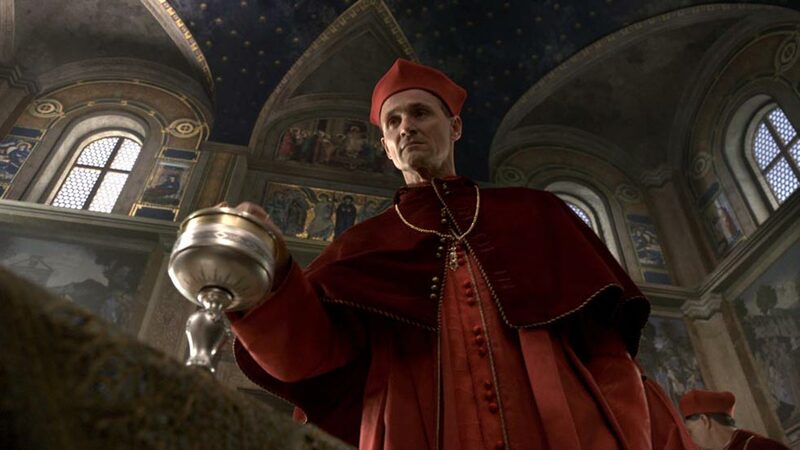 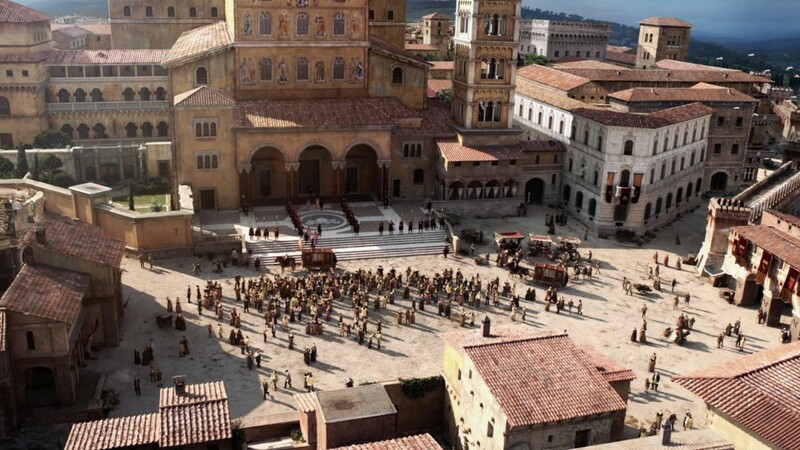 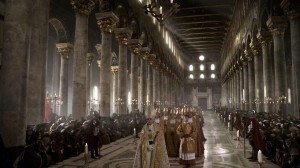 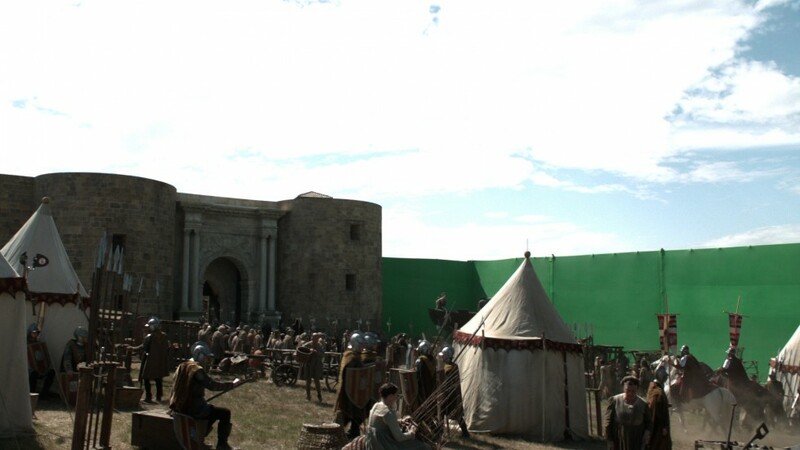 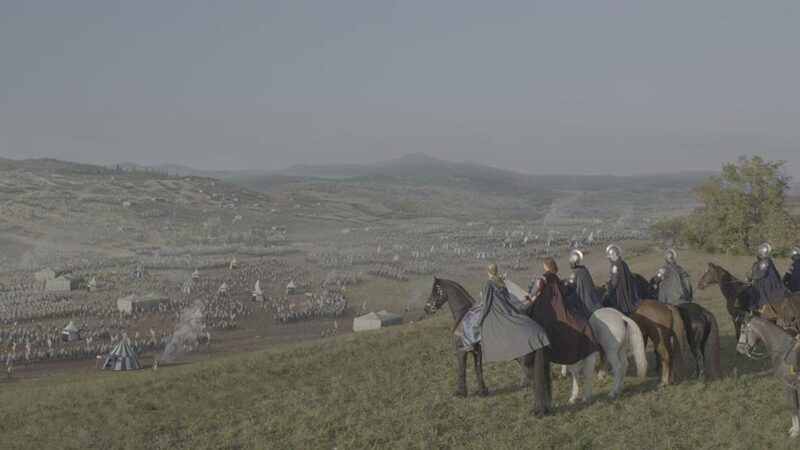 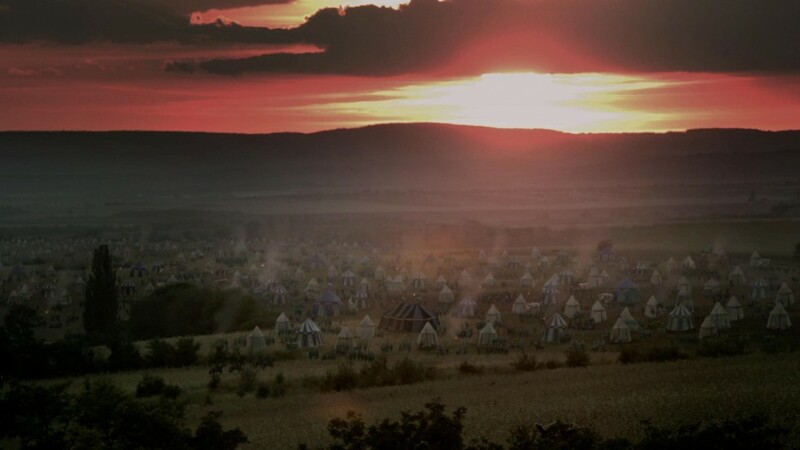 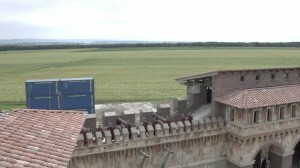 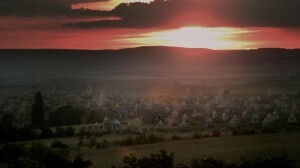 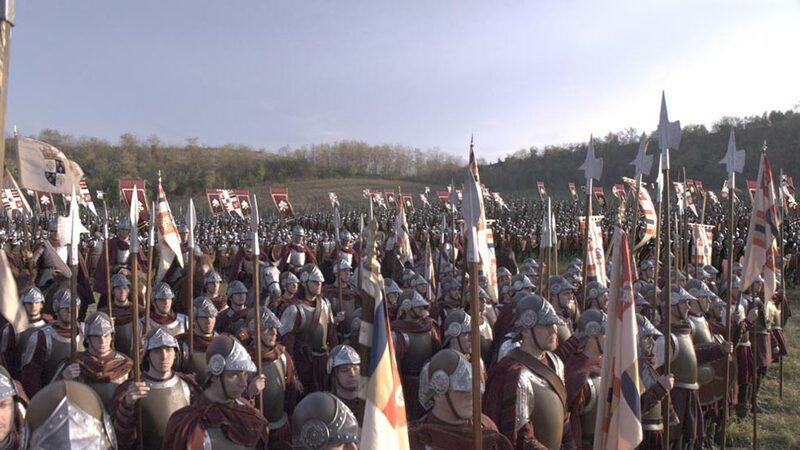 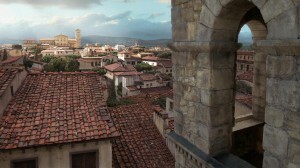 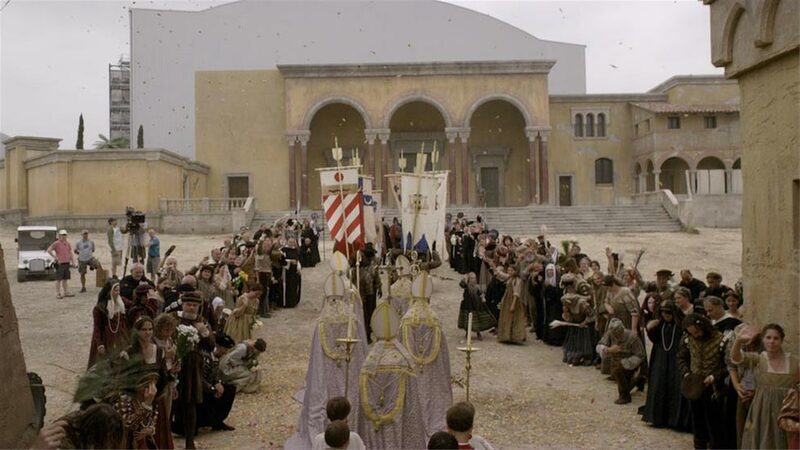 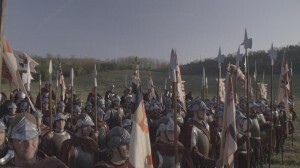 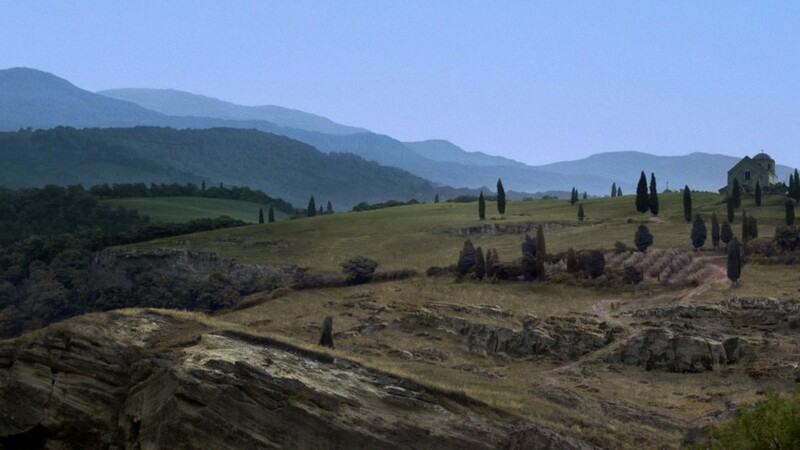 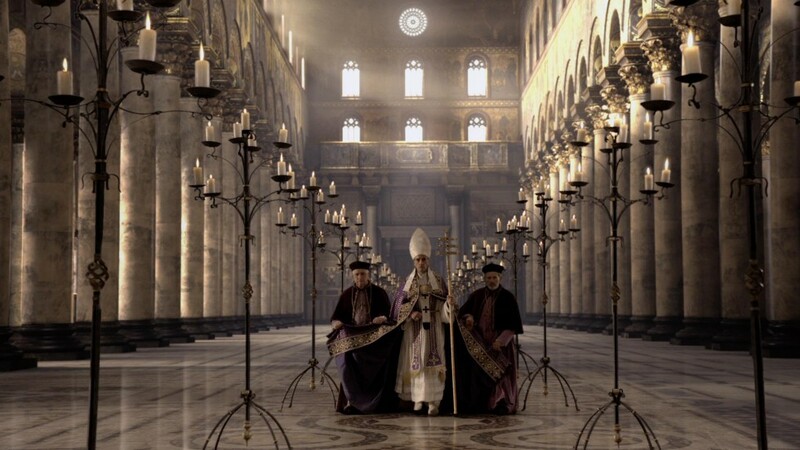 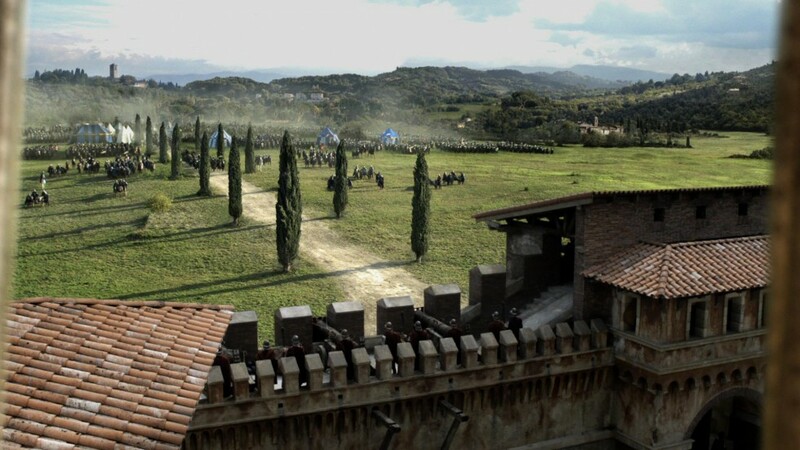 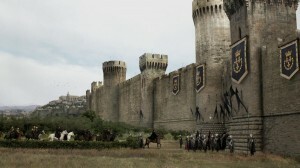 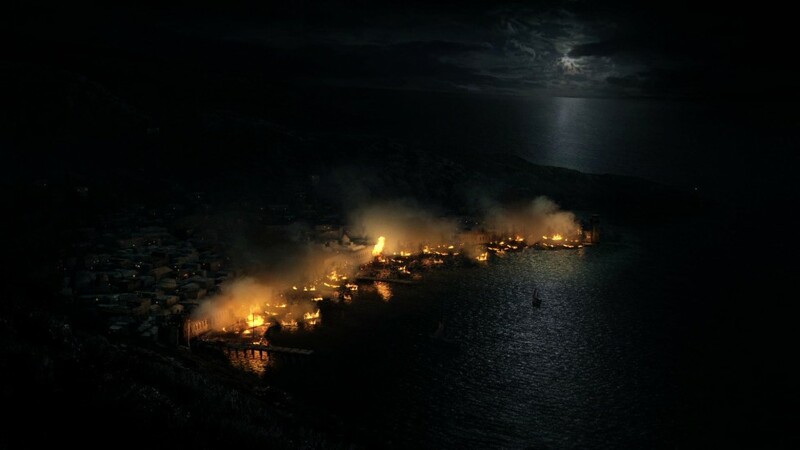 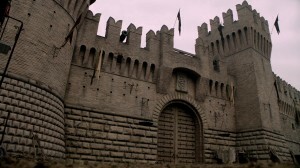 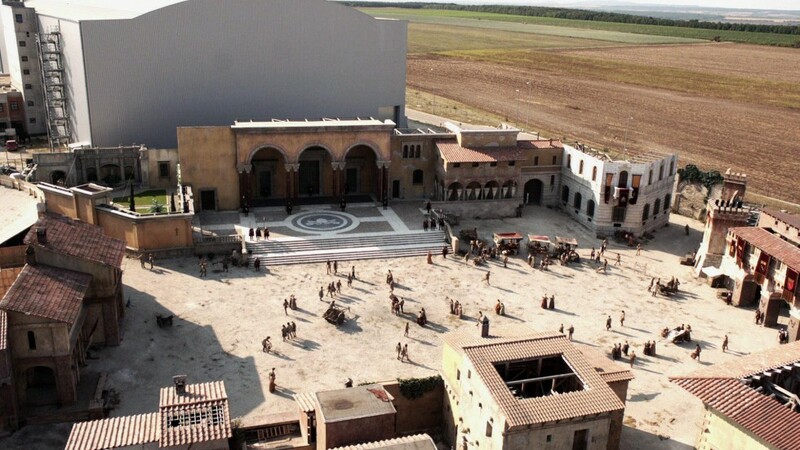 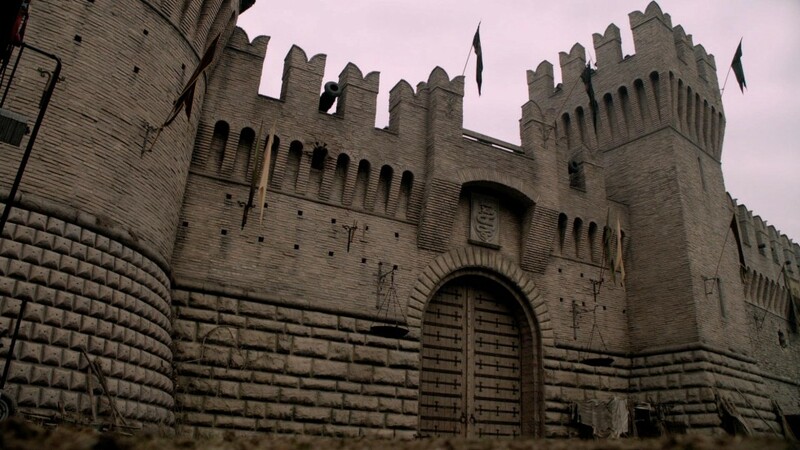 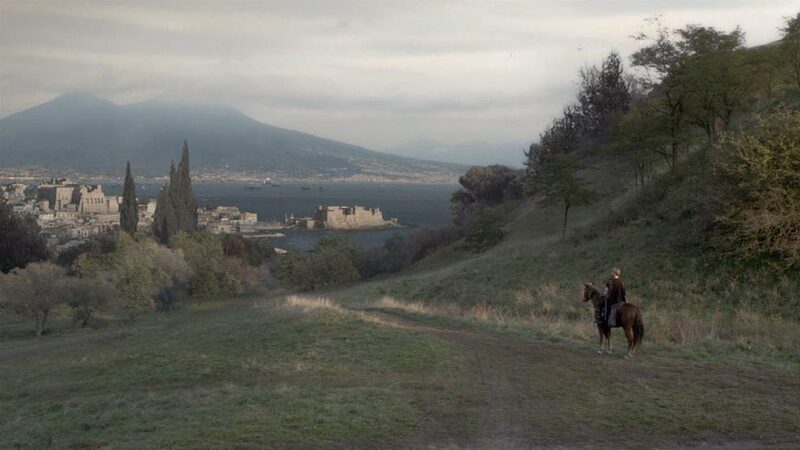 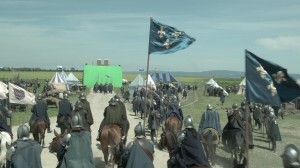 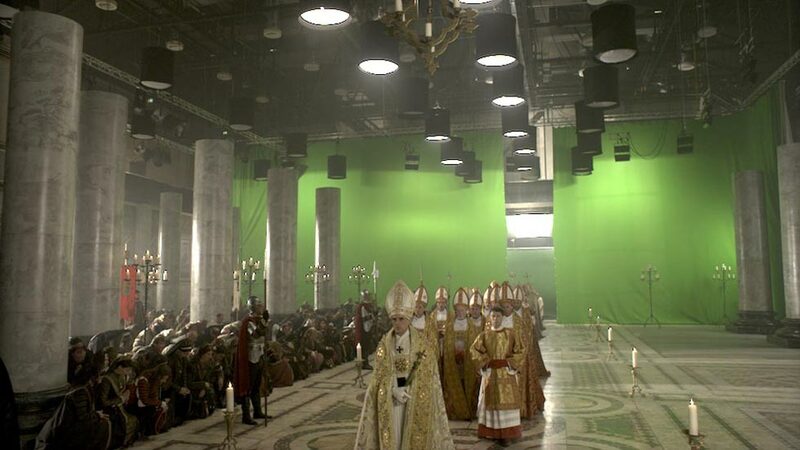 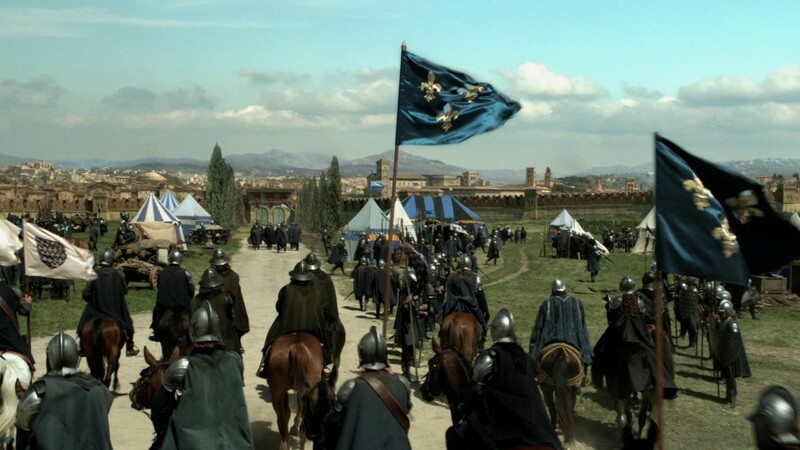 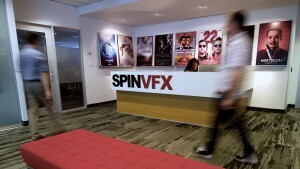 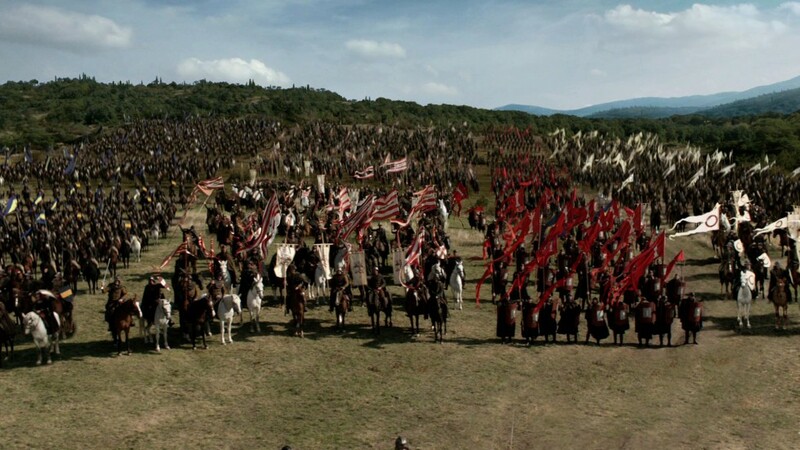 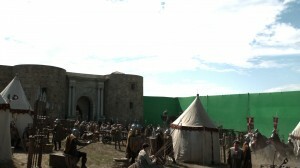 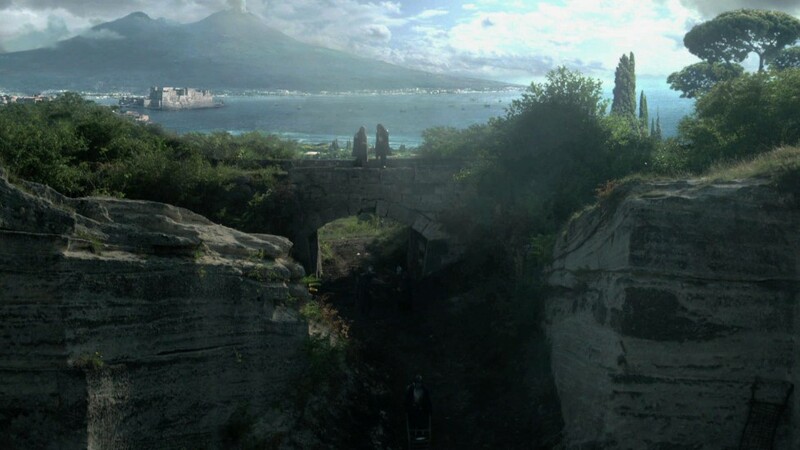 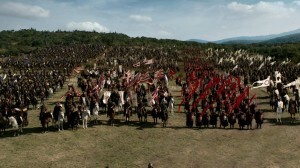 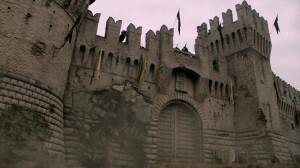 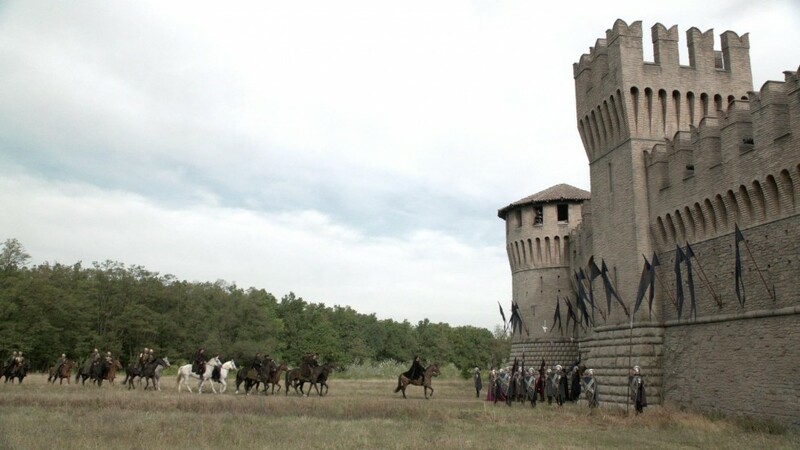 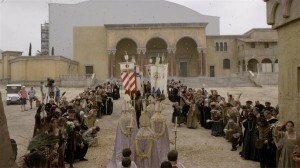 VFX Supervisor Wojciech Zielinski and Producer J.P Giamos led Spin’s team to deliver over 300 shots for the third season, including historically accurate matte paintings and environments of St. Peter’s Square, Interior and Exterior Vatican, Castle St. Angelo, Gates of Naples, Gates of Avignon, Kefalonia Harbour, Milan Square, and Forli Castle, including Cesare’s destructive attack. Additional work was comprised of digital crowd augmentation of peasants, noblemen, and armies, blood augmentation and general clean up. 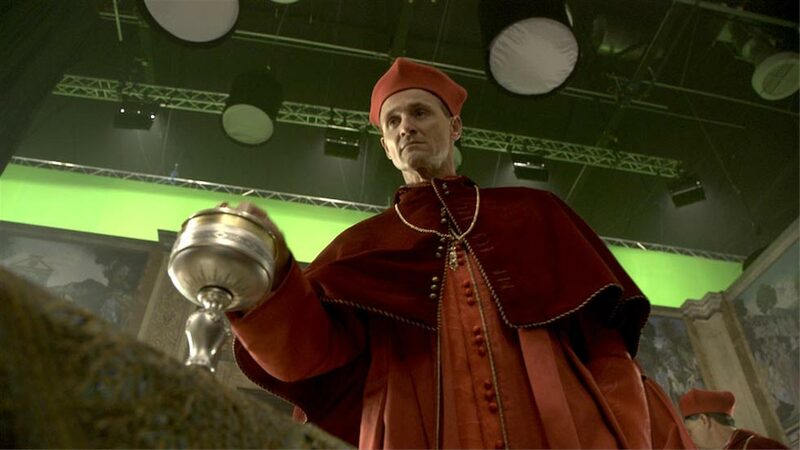 Maya was used for 3D modelling, Mari for textures, lighting and look development in Katana and rendered in RenderMan. Massive was used for the 3D crowd system.